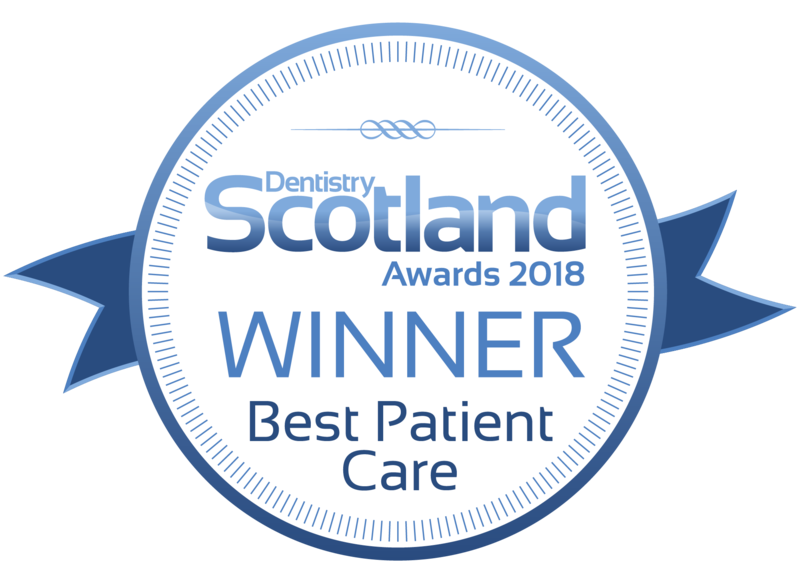 “Our aim is to continuously maintain and build the trust and loyalty of our patients through high quality dental treatments, excellent patient care and open, honest advice.  We are excited to have a team of highly experienced, talented and caring dental professionals that share our ethos of ‘gentle and caring dental excellence at the heart of everything we do’.  We are proud winners of ‘Best treatment of nervous patients THREE Years Running 2016, 2017 and 2018, Best Team 2017 and 2018 & Highly Commended for Practice of the Year 2017 and 2018 at the Dentistry Scotland Awards. 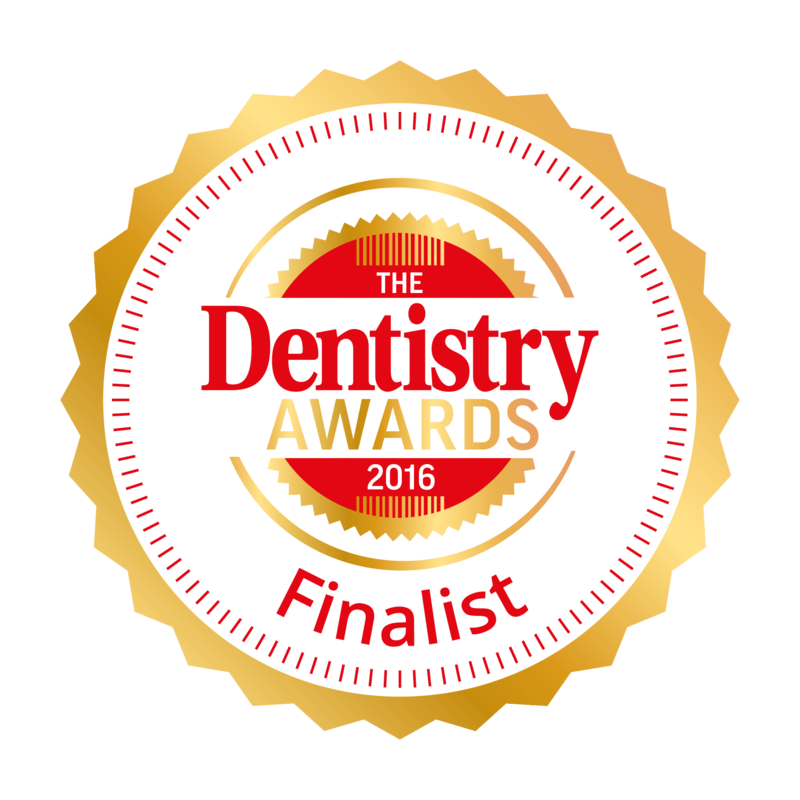 We have also been shortlisted as finalists for many other awards including Best Patient Care UK at the National Dentistry Awards.  See a full list of our awards here. 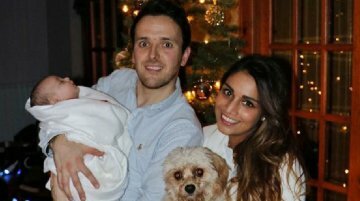 Everything we do is based on providing a choice of accessible NHS dental care and high quality private dental treatments that you and your family can rely on at all times. The role of NHS dental care is to help ensure you have a healthy smile for life. With regular dental check-ups, NHS dentistry has a focus on preventive dentistry so that any problems with your oral health are picked up quickly and effectively. Should you need dental treatment whilst in our care, NHS dentistry is there to restore ‘function’ to your smile ie. you would be offered an amalgam filling in the back of your mouth should you have a cavity. As an alternative, private dental treatments are available in order to restore both ‘function’ and ‘aesthetics’ to your smile ie. you would have the option to have a white filling rather than amalgam filling through private dentistry. As a new patient at Tiwari Watson Dental Care, the first appointment we’d like to arrange for you is a New Patient Examination. This appointment will involve you completing a Medical History Form, followed by an Xray (if necessary) and a thorough dental examination of the health of your gums, teeth and mouth. 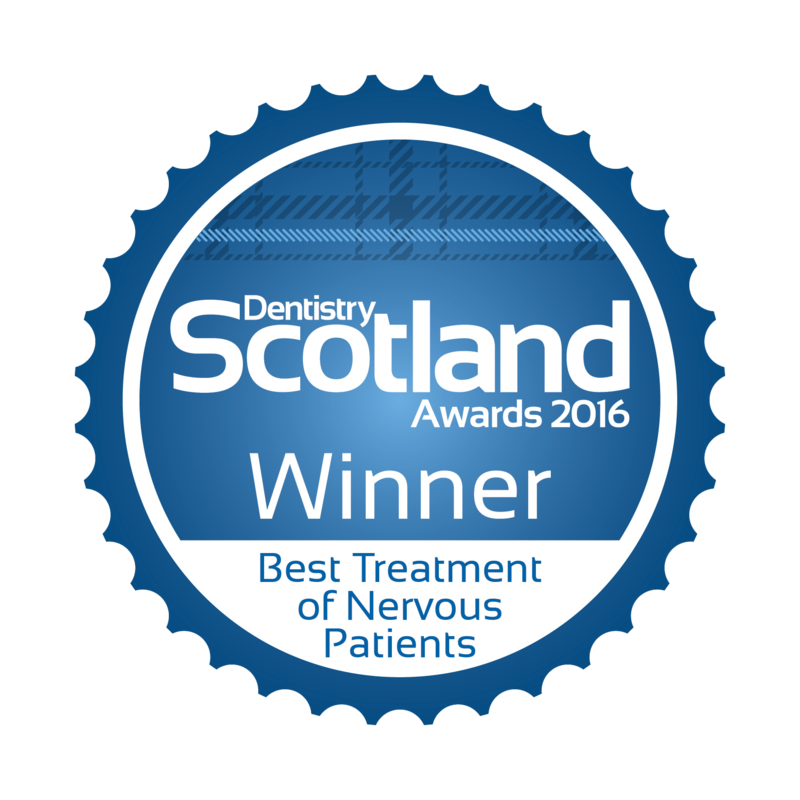 We will also take the time to get to know you and to discuss any treatment preferences and nuances you may have, any concerns you may have with your smile, and any requirements you may have to make either some small tweaks or big improvements to your smile. Otherwise, you might be totally happy with your smile and just be looking for a dental team to help you look after and maintain it – and that’s okay, we can do that too! As a 21st Century dental practice, we also offer ‘Video Goggles’ to patients receiving dental implant treatment at our practice (so that they can sit back, relax and watch a movie whilst during treatment) as well as state-of-the-art 3D Xray Software (so that we can provide high precision implant treatment to our valued patients).! Passionate about providing dental care of the highest standard, here at Tiwari Watson Dental Care our aim is to ensure that each of our individual patients can relax in the knowledge that they are in a modern, clean and caring environment – and confident that they have a wide choice of advanced dental treatments available to them in order to help them look after and make the most of their smiles. In addition to speaking English, we have a dentist in our team who speaks Chinese – specifically Mandarin, Cantonese and Malay. As an ‘Award Winning’ practice, here at Tiwari Watson Dental Care we are proud of the depth of skills and experience within our forward-thinking team of highly trained dental professionals. As a team, we take a gentle approach to dentistry and we aim to ensure that each of our patients are able to relax in the knowledge that they are in safe, caring and capable hands whilst they are in our care.